Wrap Up: Is the Octane Fitness Zero Runner Worth Buying in 2019? 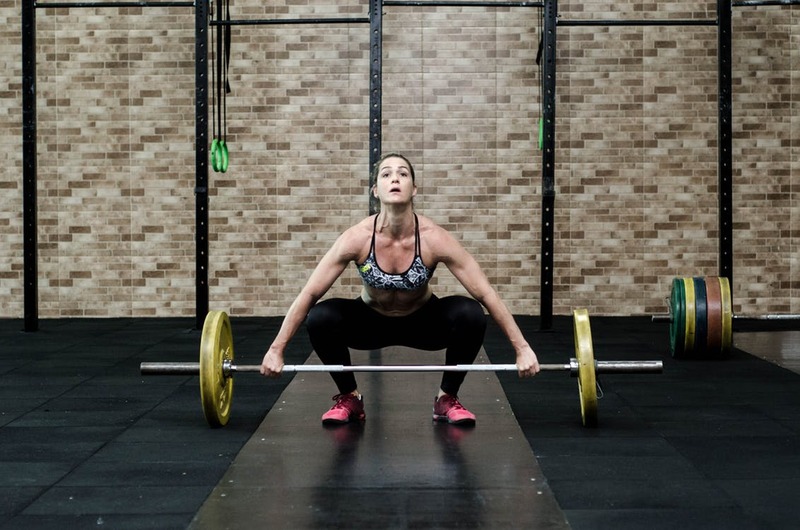 Octane Fitness is a world’s leading company that creates high-quality zero-impact machines. 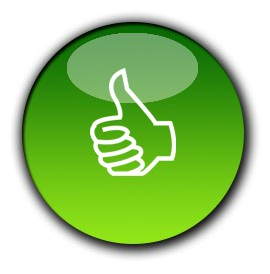 There’s no other competitor in the market who can reach their level of superior quality and optimum performance. 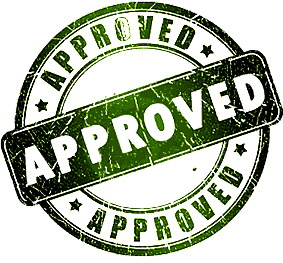 Over time, the company has created Award Winning products to win hearts of consumers worldwide. The Zero Runner is revolutionary machine since it allows you to replicate the running motion of treadmill without the damaging impact. The manufacturer offers two models called ZR7 and ZR8 to enable you to reach your fitness goals without producing the harsh impact of running. These Zero Runners are the best treadmill alternatives you can find on the market right now. Back in 2001, Octane Fitness was founded by Dennis Lee and Tim Porth. Initially, the company focused on elliptical machines and recumbent bikes but later they introduced Zero Runner® to replace traditional treadmills. So far, Octane Fitness has managed to receive 125 Best Buy Awards due to their innovative machines. 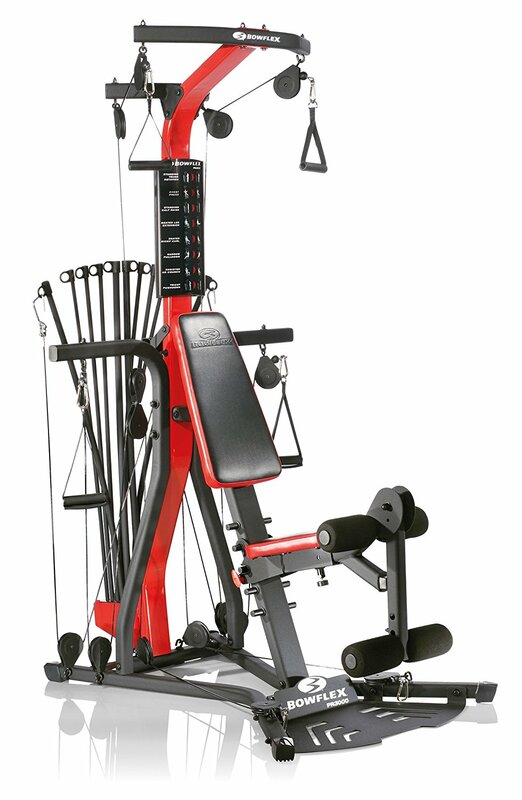 The company’s solid line-up of workout equipment includes Max Trainers, Zero Runners, Standing Ellipticals, Lateral Ellipticals, Recumbent Ellipticals and Airdyne. The Zero Runner is special zero-impact cardio trainer which can help you do sports training and rehabilitative exercises. It is well-suited for most users but it especially helps with restoration and revival of damaged muscles or joints. People suffering from diseases or ailments who cannot continue with their normal training can make use of Zero Runners. Both models of Zero Runners offer the real experience of running with zero impact on your body. The strides are best-suited for increasing speed and running motion. You can track all your data and display it on state-of-the-art console. The smart link app is easy to connect using Bluetooth and helps you customize for easy workouts. The warranties on both Zero Runners are pretty impressive for current price range. What we really love about ZR7 and ZR8 models is their whisper-quite operation. 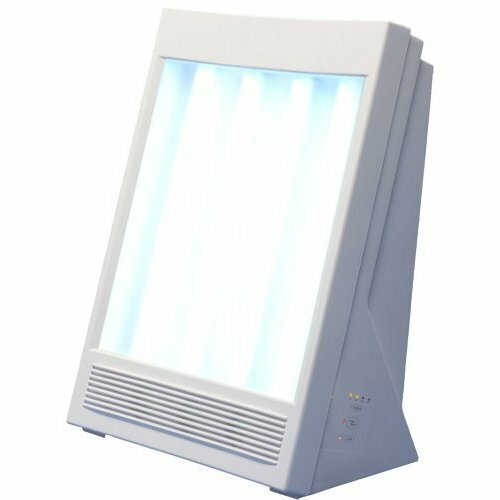 You can use these machines at any place at-home without disturbing others. Overall, the zero-impact running and elliptical motion on both machines is outstanding. 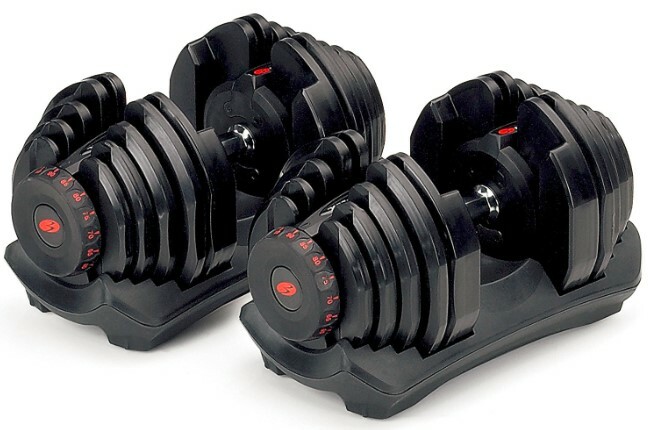 The physical difference between ZR7 and ZR8 exists in moveable arms feature. This nice feature is absent on ZR7 but it comes at slightly expensive price tag in ZR8. Read on the full Octane Fitness Zero Runner Review. 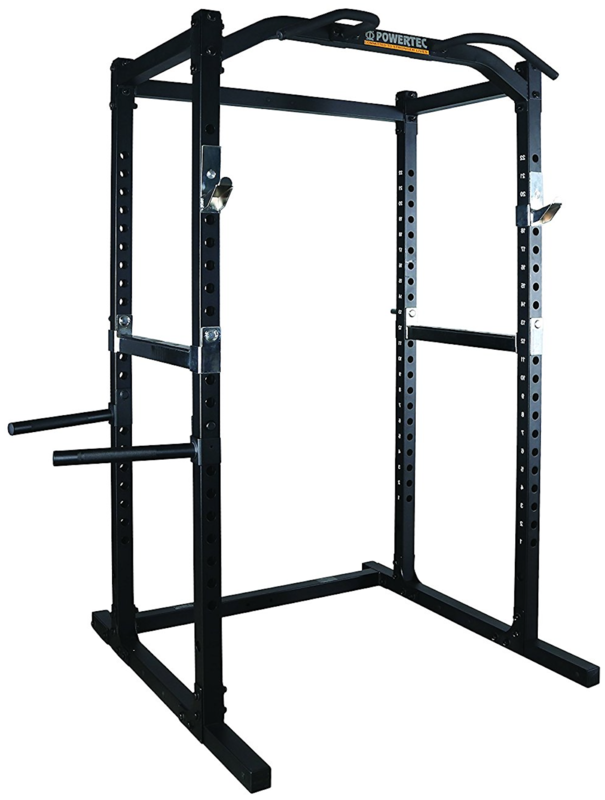 Click here to see the price of the Octane Fitness ZR7 Zero Runner on Amazon. Click here to see the price of the Octane Fitness ZR8 Zero Runner on Amazon. 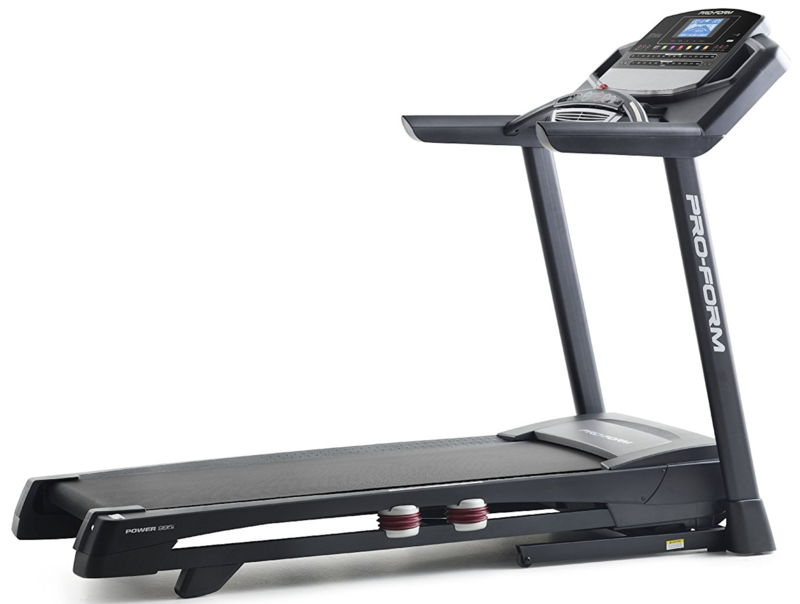 The Octane Fitness ZR7 Zero Runner is a top-rated alternative for treadmill. 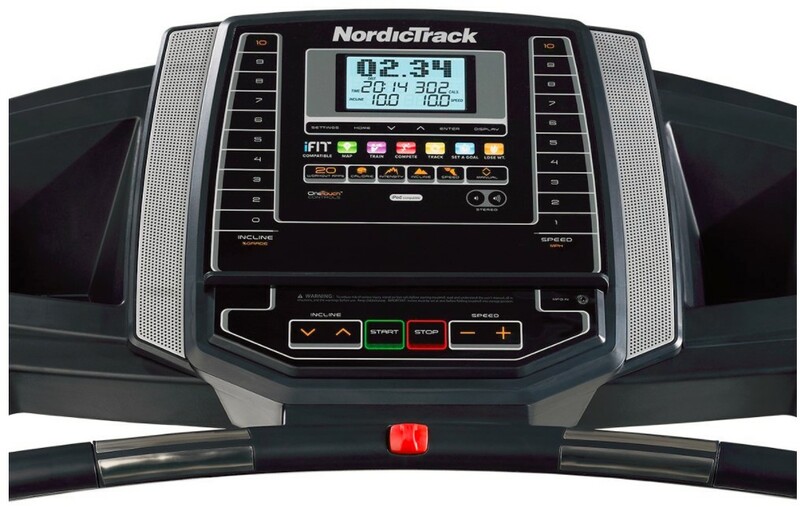 It’s an efficient workout machine that absorbs and diminishes the harsh impact produced as result of running. The state-of-the-art design ensures maximum efficiency and comfort for runners of all ages. When using the ZR7 Zero Runner, you will notice that your feet will not touch deck or ground. The machine suspends your entire body in air to avoid contact with bottom surface. You will notice that ZR7 Zero Runner is more like a hybrid of elliptical trainer and stair stepper. 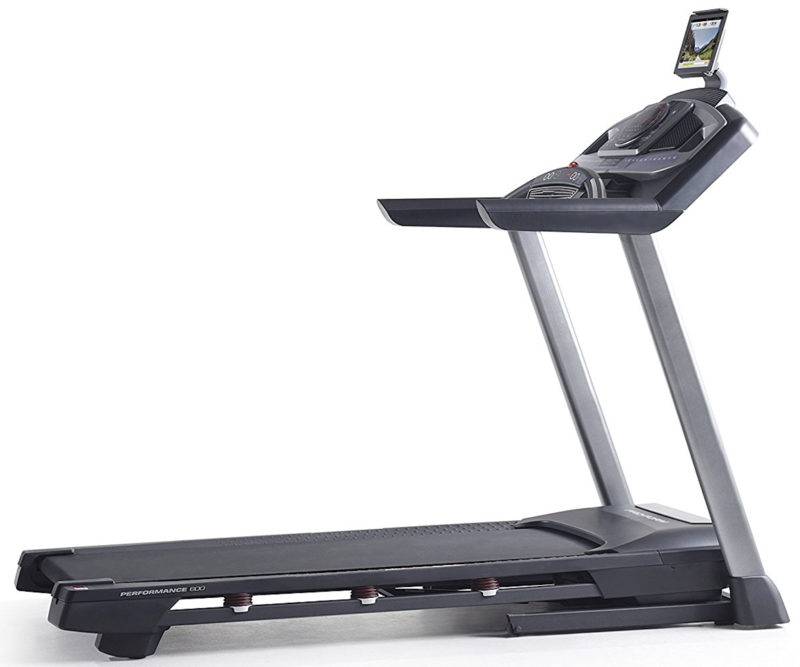 The ZR7 Zero Runner supports 58” long steps to provide maximum flexibility and effectiveness to your exercise. When using the ZR7 Zero Runner, you will experience pedal type up and down movements. However, these movements are not interrelated with each other like tandem motion of bicycle. With the ZR7, you are able to imitate the natural dynamics of climbing, running and gliding. The Zero Runner is perfectly suitable for cardio exercises without negative impact on your joints. Unlike ZR8, the Octane Fitness ZR7 Zero Runner lacks moving arm bars. However, you are able to perform cross circuit workouts for lower body training. Although, the machine was introduced long ago but the company kept itself updated with latest trends in technology. The SmartLink Fitness app is one of the great features on ZR7 Zero Runner. Overtime, it keeps a solid track of your overall performance and gait to help meet your fitness goals. What we absolutely love about the Octane Fitness ZR7 Zero Runner is its effective hybrid design. The machine is loaded with Bluetooth connection ability to help you use SmartLink features effectively. You can watch tutorials on exercises to customize your workout plans according to your fitness needs. The Gait Analysis is one of the great features that helps promote healthy posture and movements. Overall, the Octane Fitness ZR7 Zero Runner is a top-notch treadmill alternative for runners who want to train indoors and avoid injuries. The ZR7 Zero Runner is equipped with all the latest tools and innovative features that makes it an excellent pick for cardio trainers. The Octane Fitness ZR8 Zero Runner is elder brother of ZR7 model. Both the models are similar to each other, however the ZR8 offers more advanced features and carries an expensive price tag. Unlike the ZR7, you get the moving arm bars in ZR8 which enable you to replicate oscillating motion of arms during running. With ZR8, you also get various attachment options to enhance resistance of the machine. The ZR8 Zero Runner is loaded with 35 SmartLink programs to introduce high versatility in your workouts. The app keeps track of your workout data and generates in-depth graphs. You can watch workout videos that guide you step-by-step for highly-effective training. All the workouts in ZR8 Zero Runner are mainly categorized as toning, active recovery and endurance. Just like ZR7, the ZR8 also features Gait Analysis to help improve your posture by making it perfect. The Octane Fitness ZR8 Zero Runner is a multipurpose cardio trainer that replaces your traditional treadmill, elliptical and stair stepper at home. It burns lots of calories and produces zero fatigue unlike your normal workout routine. The ZR8 is loaded with 2 resistance bands, while you can also buy more bands separately. When using the Zero Runner, you will notice that its pedals are super-light due to aircraft-grade aluminum built. You can also monitor your heart rate with help of wireless chest strap included with the machine. Overall, the Octane Fitness ZR8 Zero Runner is pretty impressive in terms of superior quality, performance and warranty. With ZR8, you get lifetime warranty on the frame, 5 years coverage on parts and one year for labor. The machine is truly focused on serious runners who want to take their fitness safely to the next level. If you can live with the extra cost, the ZR8 Zero Runner is definitely better and advanced option as compared to ZR7. We highly recommend it! 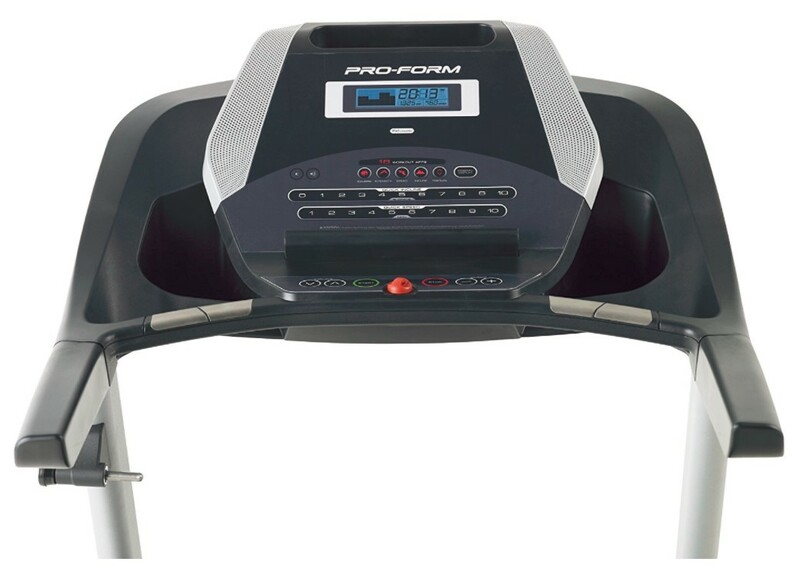 We begin by saying that the amount of technology and planning that engineers devoted to the design of both Octane Fitness Zero Runners provides consumers (with unique needs) an ideal equipment that won’t stop them in effort to reach their fitness goals. Users love the cordless capability of Zero Runners who are tired of wearing headsets to drown out on noisy machines. With less noise interference, it’s easier to hear audio books, music and exercise instructions, etc. Collected workout data displayed on each console is comprehensive and informative. Expect more than standard speed, calories burned and distance information on Zero Runners. For serious trainers who experience harsh weather, either of these Zero Runners are ideal options as your workout is never interrupted. The power athletes love the ZR7 and ZR8 due to complete cross circuit training programs coupled with strength and cardio benefits. The users only need to download SmartLink app to access custom workout programs and watch helpful videos. Both Zero Runners are equipped with resistance bands to deliver cross circuit benefits to users. The price tag is hefty, but if you can get around it, owning a machine that is battery-operated can be a deal breaker. Also, not every athlete who likes to sprint finds Zero Runner to be a suitable replacement for on-the-ground experiences. It can take some time to master changing resistance controls (each pedal side operates independently). 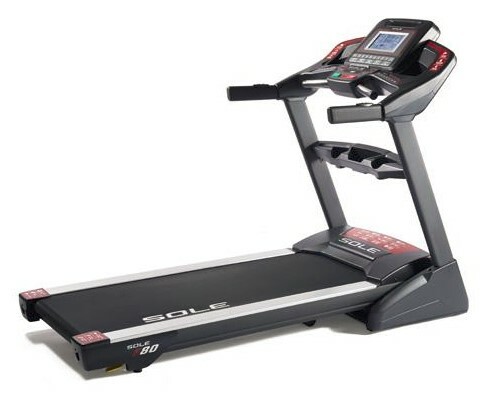 While some users were not thrilled with the way the ZR7’s console operated, however this issue was addressed when Octane Fitness rolled out the ZR8 Zero Runner. Zero calories! Zero gravity! What’s up with all this zero business? When it comes to Zero runners, it does not matter what you actually spend because you treat your bones and joints like precious assets. For men and women, who face decline of body strength as a result of aging, either of these Zero Runners can be an excellent pick. 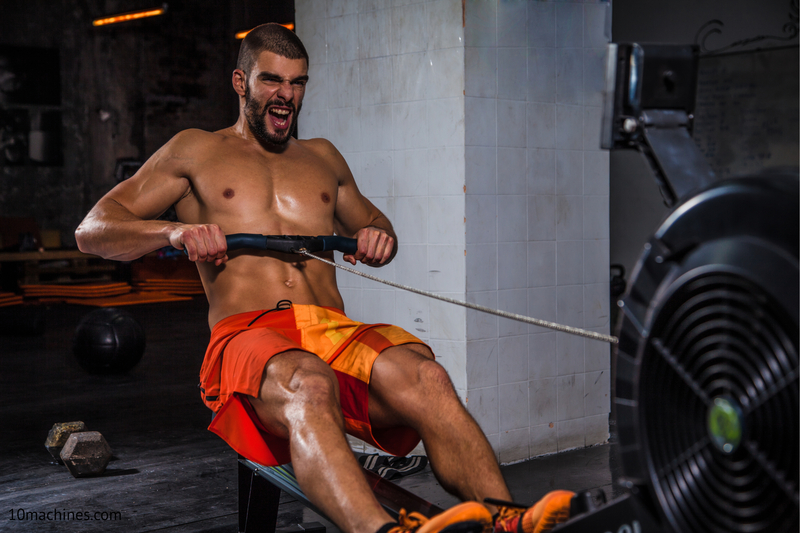 Most competitive athletes find Zero Runners a perfect option for full cross circuit training while staying indoors. However, nothing is perfect and there are seasoned athletes out there who say a full outdoor experience is not possible using Zero Runners. 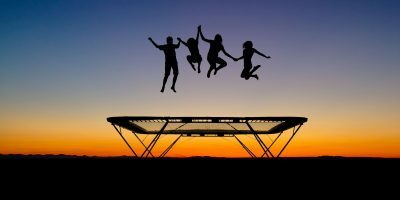 The bottom line is that your Octane Fitness Zero Runner is more likely to delight you rather than disappoint, especially if you want an excellent zero gravity experience. Even the manufacturer warranty is quite competitive: the frame is covered for lifetime; get five years on parts and a year on labor. Both Zero Runners are wave of the future with their solid, quiet and state-of-the-art operation. We highly recommend the ZR8 Zero Runner for 2019. I’ve had the ZR7 for about two years and it beats all other elliptical and treadmills hands down!